In our understanding temperature measurement takes place in the simplest possible way. We take in hand a temperature sensor , we aim at the element and get the indicated measurement. In fact, the measurement is much more complex and depends on certain physical quantities. In the following article, briefly explain the choice of the right temperature sensor for a certain production process. 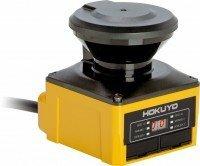 These sensors are used, among others, to control the temperature of a product made of metals, glass, plastics or to maintain the proper temperature of a process such as welding, soldering, forming or sintering. An example of using temperature sensor infrared IR type are wind turbine blades. They are made of fiberglass reinforced with epoxy resin and balsa wood. 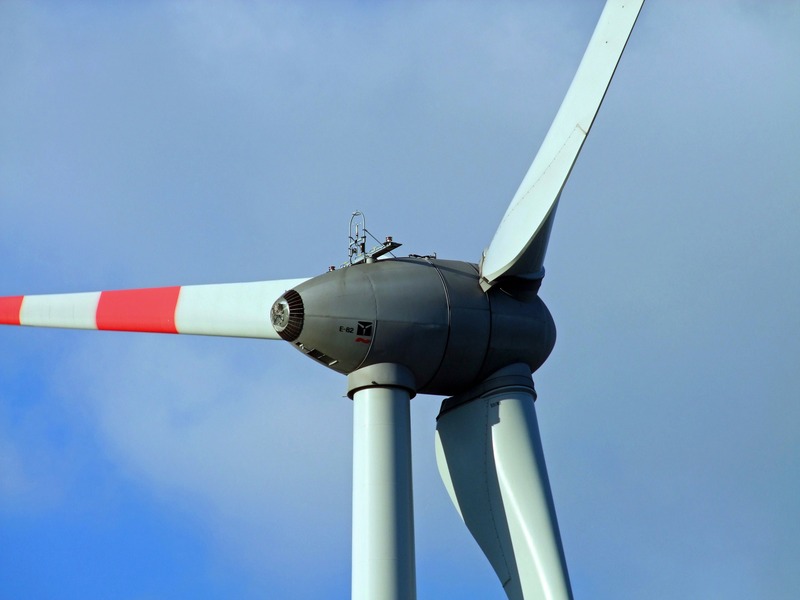 Due to the dimensions of the element and safety issues, they must be manufactured in compliance with the relevant standards so that the rotor blade receives the appropriate approval approving the correct execution. For the production of windmills, wind turbines form enormous forms, thanks to which the elements are cast in two parts and welded together in huge ovens. This process allows you to save 20% of the weight of wind blade while maintaining the appropriate strength parameters. The wings are able to rotate on the wind turbine rotor with a speed of 288 km / h. The process of combining the Buzzer in one whole is monitored from the moment the furnace is warmed up to the complete heating of the element within the appropriate temperature. In our case, we used CT-SF15-c3 Temperature Sensors from Micro- Epsilon , which thanks to its properties have proved themselves in this application. Below are the six most important factors to be analyzed in order to choose the right temperature sensor. Of the most objects that are not transparent to the human eye, the infrared radiation is partially reflected and partially absorbed by the object. Part of the energy is absorbed and emitted from the absorbed energy. This also applies to objects that are transparent to the human eye, such as glass, gases and thin transparent plastic film. In general, these processes contribute to what we call the emission ratio or emissivity of the object or material. The list of emissivity index for different products can be found in this development . 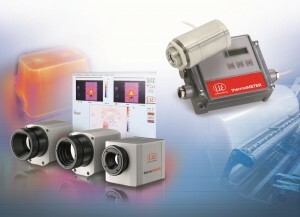 See also article about non-contact infrared measurement. Another important element is to determine the temperature range that will be required in our process, although during the heating element in the form of the discussed turbine wing. For example, we can set the measurement between 150 and 250 ° C. At this point, we have a clearly defined temperature range for the sensor. An equally important factor that influences the choice of the sensor is the ambient temperature of the device itself. For example, the optics can withstand temperatures between -20 ° C and 250 ° C, while the controller can withstand conditions not exceeding the temperature from 0 ° C to 85 ° C. We can solve this problem by specifying the distance needed between the placement of sensors in the area of â??â? ?the measurement, most of them with a higher temperature, and placement of the controller in the zone corresponding to the temperature conditions for the correct operation of the device. Connection cables are available between the controller and the sensor with 1, 3, 8 and 15 meter lengths. In addition to the ambient temperature conditions, we must also pay attention to the potential places of measurement. They may be unsuitable due to the likelihood of reflection of waves that interfere with proper sensor mode. In the sensors from the Micro-Epsilon offer we get a number of technical facilities that meet our requirements. These sensors read their measurements from the averaged measurement of the surface on which the sensor spot is located. The main condition for a correct measurement is that the measuring spot field is completely on the surface of the tested element. That's why we offer many types of focusing lenses that allow you to measure at a short distance and with a focusing lens that focuses on a greater distance. 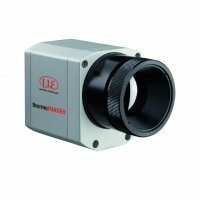 The advantage of these lenses is the linear increment of the spot, depending on the distance of the sensor to the object being examined. This allows you to choose the right type of sensor in the early phase of the design of the system. 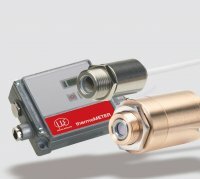 Another parameter important in choosing the correct sensor is its response time. Our offer includes sensors that are able to obtain information in 3 ms using a digital signal. In the case of giant heating furnaces, which are a huge element, we need appropriate temperature sensors with a fast response time in real time. Then the entire baking process is properly supervised and controlled by automation operators who need precise and instant feedback about the annealing temperature. The last but not the least important factor is the way in which we want to receive a signal derived directly from the temperature sensor. In most applications and simple layouts, we need a linear analog signal in the form of a voltage output, as well as an analog output in different versions. In our Micro-Epsilon sensors we have standard, mentioned already analogue output 0 / 4-20 mA or 0 / 5-10, thermocouples J, K, digital interface USB, RS232, RS485, CAN, Profibus DP, Ethernet (available in option ). Of course, the sensor itself also has a series of alarms, three-level thresholds or the most common relay outputs. 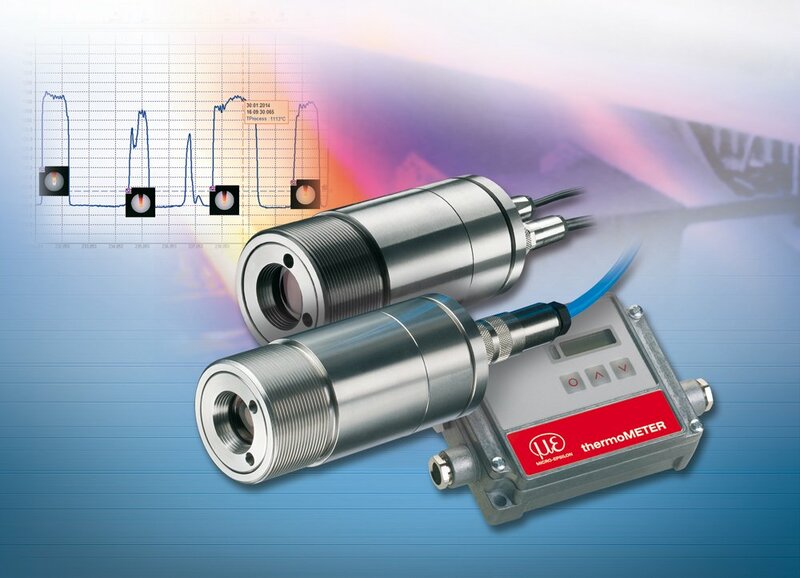 All these options make these sensors ideally suited to individual requirements. The WObit offer includes a laser scanner with a safety function, one of the smallest available on the market.